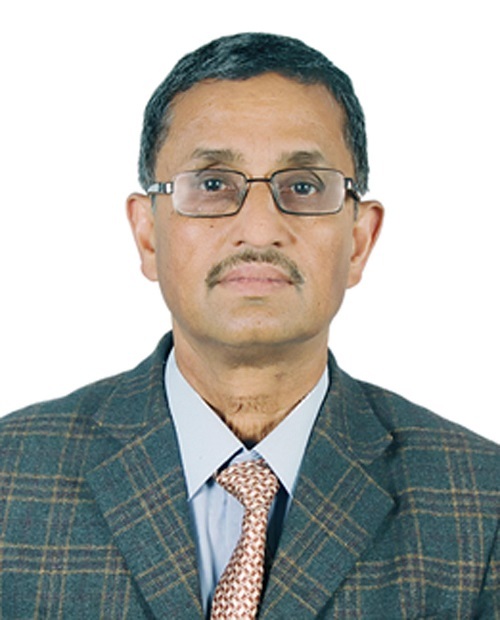 Prof. Poudel is a Founder Member and currently he is the President of the Society. He is Professor of Geography, Central Department of Education, Tribhuvan University, Kathmandu, Nepal. He has completed Post-Doctoral Research from the Salzburg University, Salzburg Austria, PhD Degree from the Department of Geography, Delhi School of Economics, University of Delhi, India in 2001, M.Sc. from AIT, Bangkok, Master’s Degree in Geography from the Tribhuvan University, Kathmandu Nepal. He has written scholarly books ‘Fundamentals of Resource Management: principles and practices’ published by Lambert Academic Publishing, Germany in April 2012, ‘Geographic Information Science and Technology: building concepts in Nepalese perspectives’ published by Nepal GIS Society, Kathmandu in 2010, ‘Watershed Management in the Himalayas: a resource analysis approach’ published by Adroit Publishers, Delhi, India in 2003, ‘Mountain Environment and GIS: models and application’ published by Continental Research Forum, Pokhara, Nepal in 2001; including over three dozen research articles and contributions in national and international journals and edited books and text books in English and Nepali languages. Also he is life member of Nepal Geographical Society, Soil and Water Conservation Society (SOWCOS) Nepal, AIT Alumni and National Association of Geographers India (NAGI).